Polohas always longed to find his mother. All he remembers is that she was soft and warm and smelled of milk. 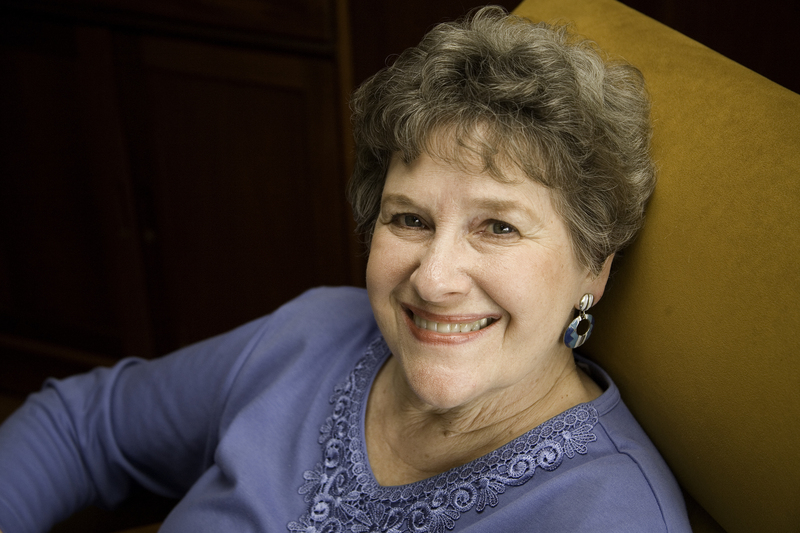 So when sassy, street-smart Geraldine returns, she isn't exactly the mother he expected. But Polo is still thrilled to have found her and is eager to show her off to his pack of friends in the Club of Mysteries. As usual, there are many mysteries to be solved. Does the light inside a refrigerator turn off when the door is shut? What is at the top of a church steeple, anyway? 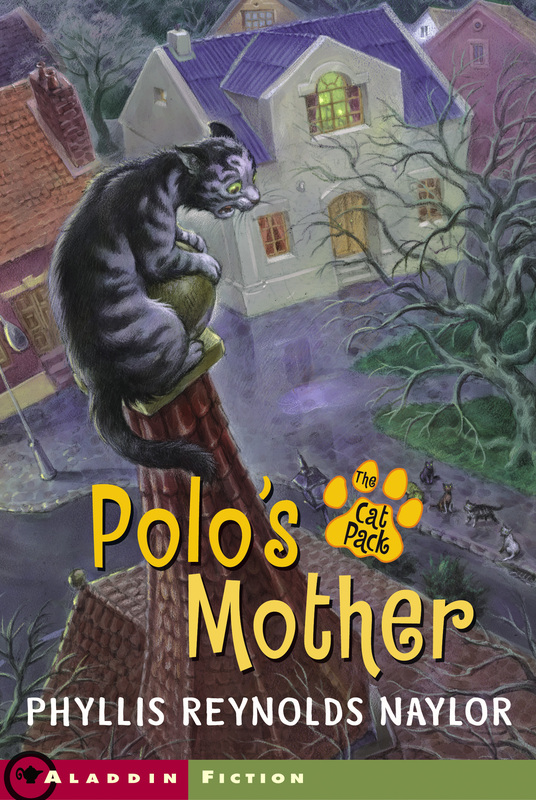 But perhaps the most puzzling mystery of all is one Polo cannot figure out: Does his mother truly love him? If so, can he convince her to change her roaming ways and stay? Irresistible to cat lovers everywhere, this is a heartening conclusion to Phyllis Reynolds Naylor's Cat Pack series.